SOUR TANG HAS MOVED TO: THEKELLYTANG.COM: Let's Throw a Party!!! 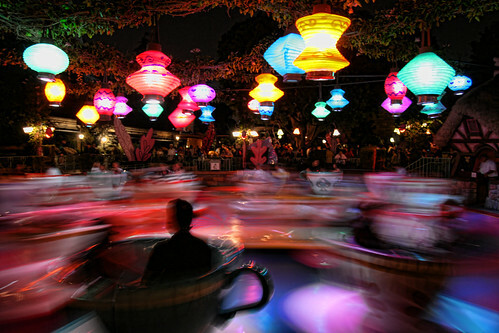 It would be an outdoor affair, with tons of colorful lanterns. .. cupcakes are a must have.. esp red velvet cupcakes which aren't pictured here. I just want to throw a party that's grown up but still not too grown up. Hence, the really lovely wine.. that I just feel are beautiful, and making some Sangria. So delicious. And I created some simple outfits, that are semi-casual, and used lot of pops of color. I think polyvore will be my new addiction. Red-orange is my new favorite color. What do you think? Happy Weds Everyone!! thanksfor your comment sweety, i try to translate to english my next post!!! Did you add me on facebook? very cool blog! !love these photos!! Ah this posts makes me want to throw a party too!! Love that gorgeous, back-detailed white body-con dress. This just makes me look forward to my own aptwarming party even more. oh i like the second collage very much! I want to come to your party, haha! The first outfit with the grey crop top and body con pencil skirt with the killer necklace is to-die!! it would be perfect to host a pseudo adult party in! !